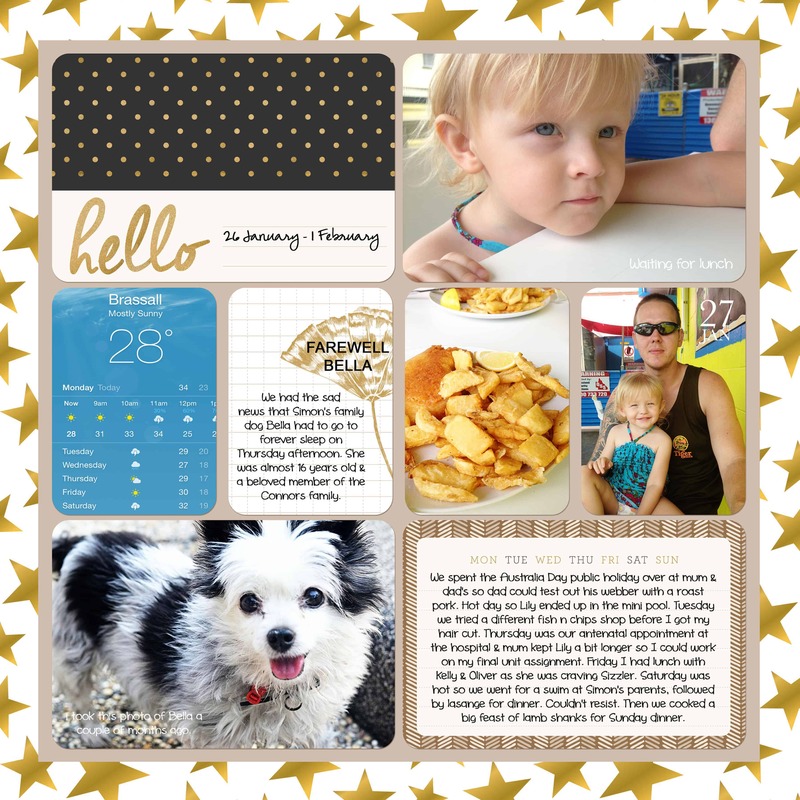 Scrapbooking, whether it be traditional, digital, project life or some other variation that appeals to you, is one of the most creative and enjoyable ways to document memories. However not all of our memories are positive ones and many shy away from recording these difficult moments. But I encourage you to start recording the bad days too. Whether it be because the memories are too painful or we simply want to forget certain events in our lives, scrapbooking bad memories can be tough. Don’t get me wrong, there are some that we need not document. Not every bad day at work or stubbed toe is deserving of memory keeping, but there are much bigger events or some of the every day that do deserve a mention. As someone who mostly uses the project life system to scrapbook memories these days, I am focused on the every day. This is one of the things I love best about project life, because it allows me to record every week of the year in as little or as much detail as I like and that includes making note of and scrapbooking bad memories too. Sometimes these harder moments do need more time before we are ready to record them. Sometimes it can be therapeutic to record them. It all depends on the situation. Some of you may be aware that recently my family suffered a tragedy like no other we had faced before and it was and still is an experience that has left us all struggling. My nephew was taken far too early from this world. As someone who does project life on a weekly basis, it was only a matter of time before pages needed doing that were going to bring up a lot of emotion. Let me tell you it was really freaking tough recording the last moments spent with him and the weeks that followed as we got news of his passing and had to say our goodbyes. There were continual tears and it took forever to make those pages, but I felt it was the right thing to do. 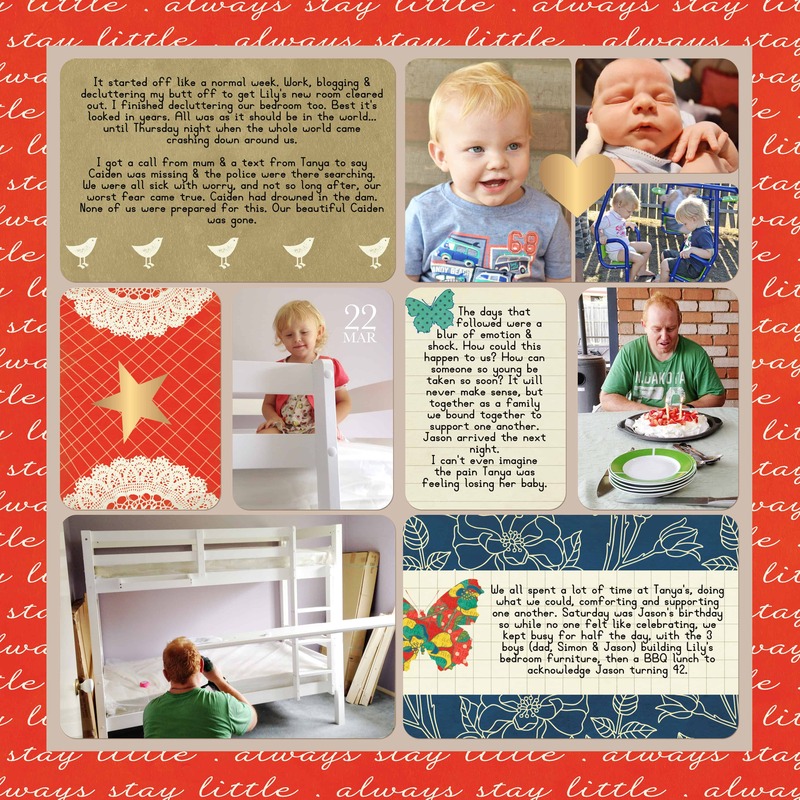 Scrapbooking bad memories gives us a chance to look back and reflect on what we were feeling at an earlier time. It allows us to record precious memories of loved ones and sometimes even the tragic circumstances of losing loved ones. It helps us to see personal growth, such as when we record other personal set backs such as losing a job or suffering an injury. In 10 years from now, I will be grateful to have recorded all the moments good and bad, because one day my children will be old enough to understand all that happened before them or when they were too young to remember. By scrapbooking bad memories as well as good, we are able to share our family history for the generations that follow. Have you ever scrapbooked bad memories? Thanks Holly, we are going through a very bad time atm with my MIL passing away suddenly last Tuesday. so many emotions we still have to go through with the funeral etc. I want to record this journey but will be keeping it hidden as even when the kids look through my albums, I’m not sure they will want to read it for quite some time. So sorry to hear of your loss Sue. Sometimes it takes a long while before others are ready to read the story, but one day they will likely appreciate the details about their family history. Sending you big hugs. I’ve never scrapbooked full stop but I love the idea of it. I’m so sorry about your nephew and to hear about your MIL. 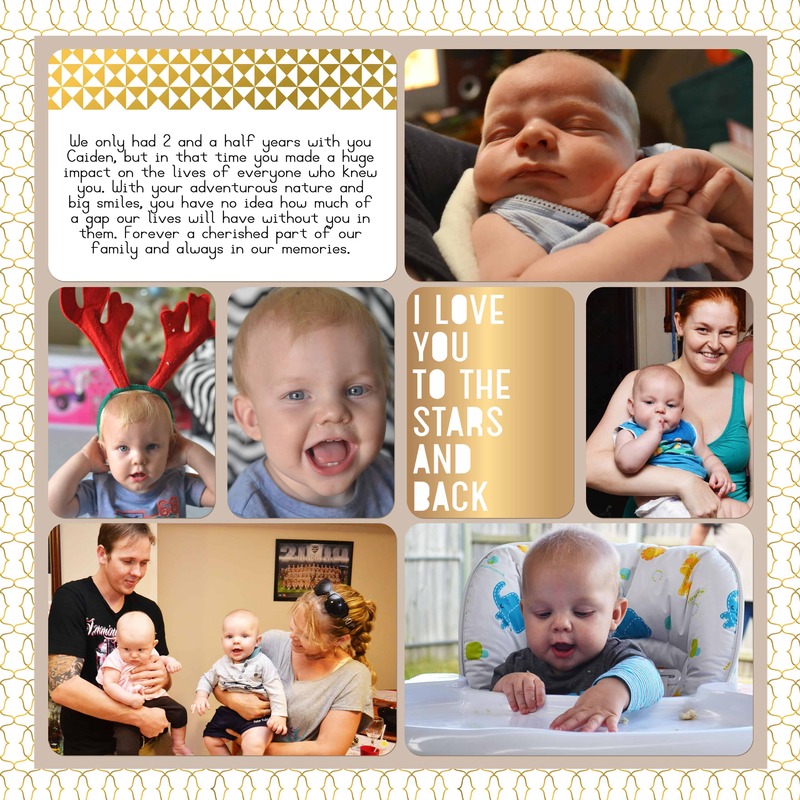 As difficult as it must have been to scrapbook those memories of your nephew, what a beautiful memory you have made, and will be able to enjoy forever. I imagine at the right time, scrapbooking difficult memories can be quite therapeutic.